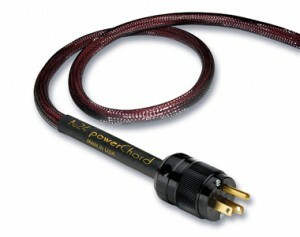 PowerChord e Receives Positive Feedback Writers’ Choice Award! “The differences were not subtle. Most obvious was the bass, which seemed deeper and more powerful than with the stock cord. Initially, I thought perhaps the powerChord e provided too much bass, but I soon got over that. 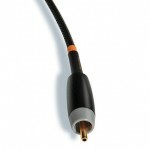 What I heard was the deepest and weightiest bass I’ve ever heard from my system”.